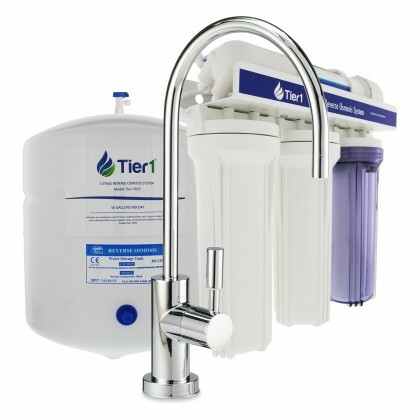 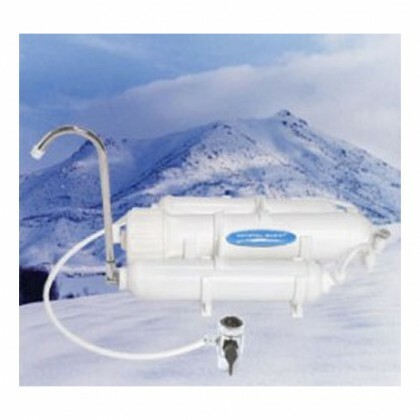 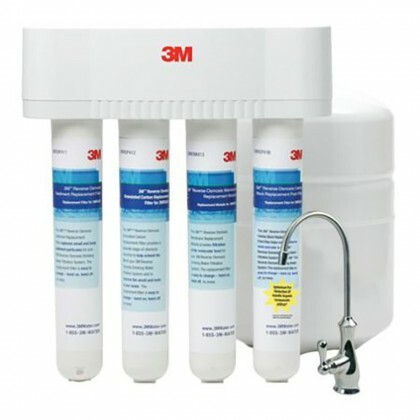 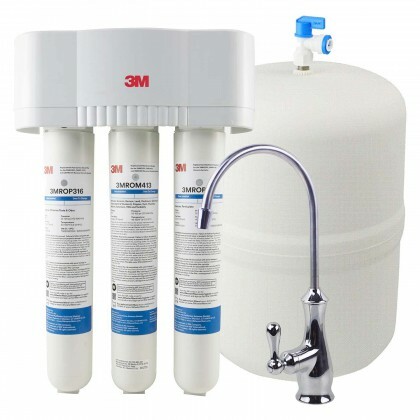 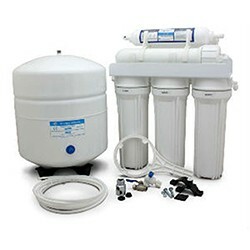 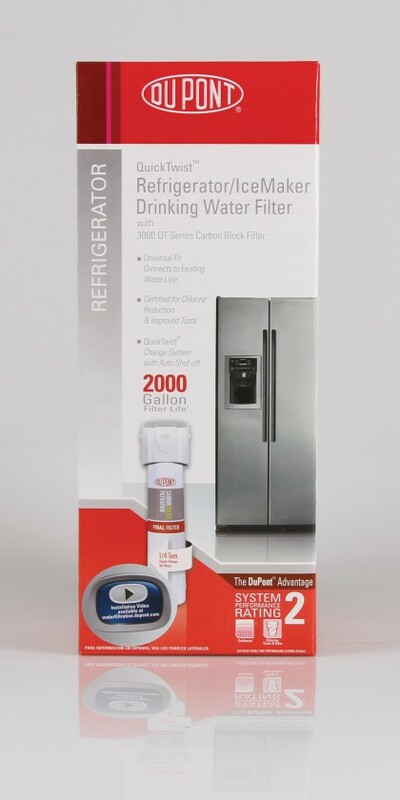 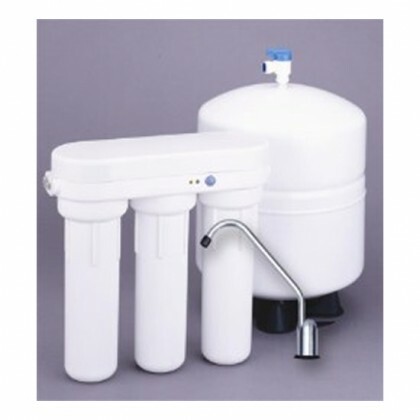 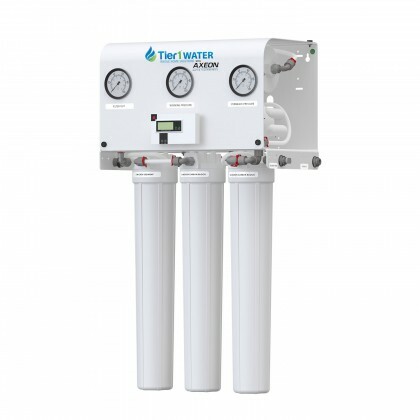 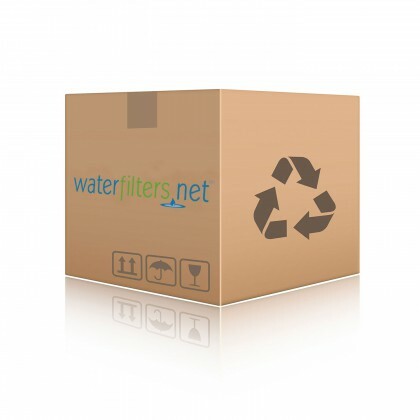 Remove larger particles from your drinking water with our Reverse Osmosis System. 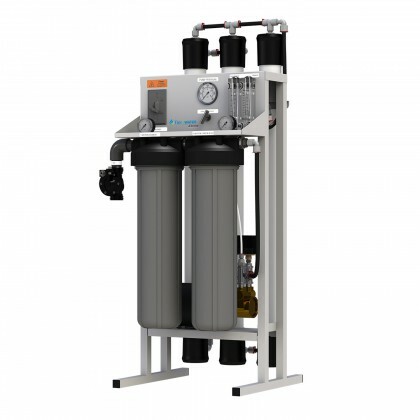 Reverse Osmosis (RO) is the process that utilizes semipermeable membrane to purify your homeâ€™s drinking water supply of larger particles. 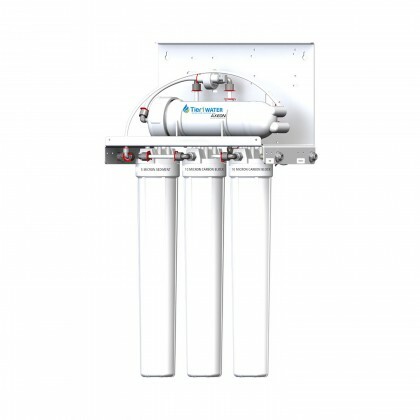 We also have products designed to perform desalination (removal of salt water from seawater) for those who are located by the sea area. 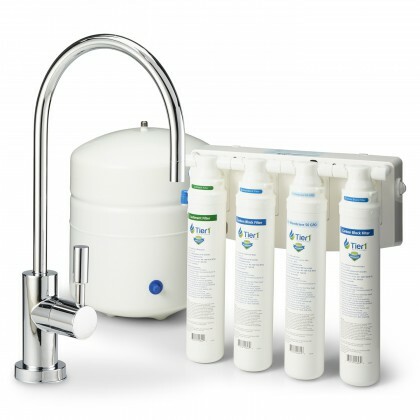 If youâ€™re having a hard time finding the right filter for your needs, drop us a call for free consultation: 888-801-PURE (7873).